Minimum order of 6 baskets required. Our Welcome Baskets come in two different styles: Classic and Modern. 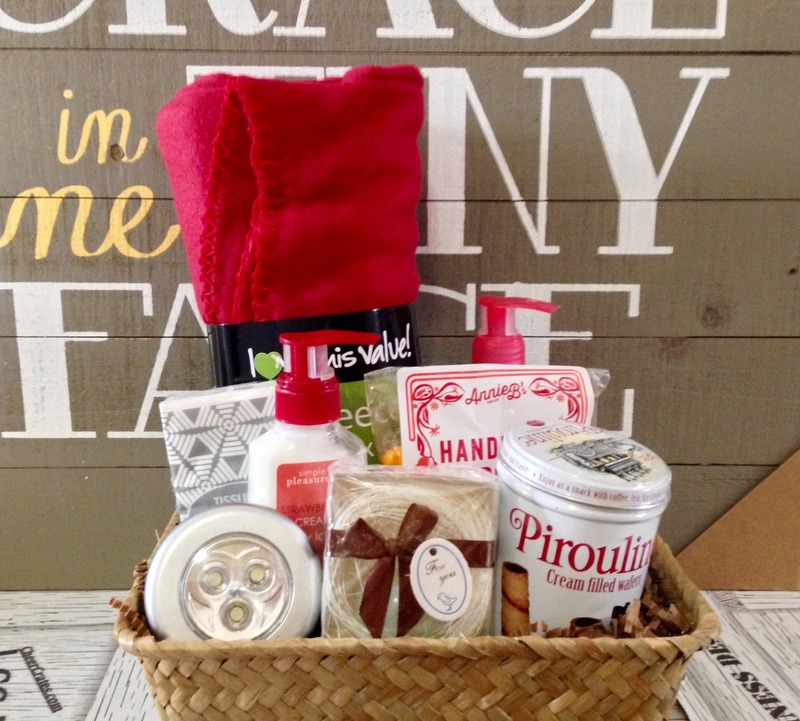 The Classic basket is our basket that comes with a blanket, it is filled with unique items are sure to bring a some cheer to the recipient's faces. 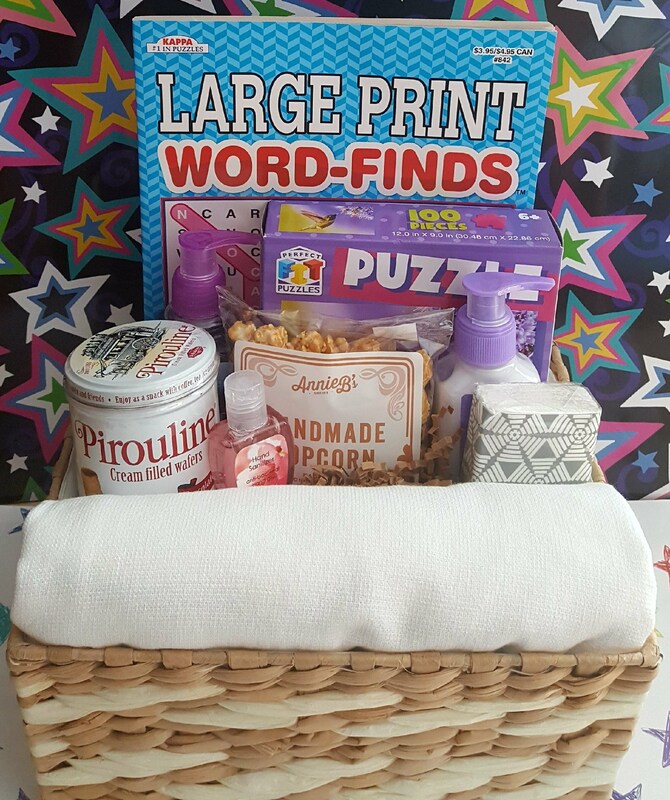 Our Modern basket It is filled with arts and crafts activities that are sure to bring hours of entertainment to the recipient. Note: These are sample boxes, not exact replicas of the product that you will receive.